All issues with the latest version of iOS have been resolved. 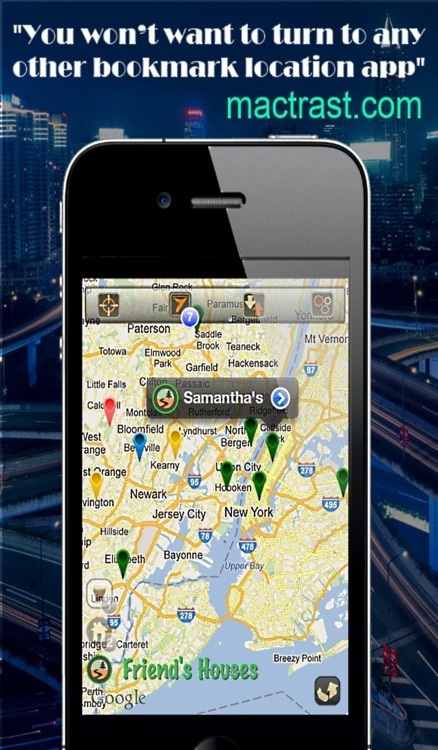 DESCRIBE, SHARE & SYNC your favourite places with your friends. 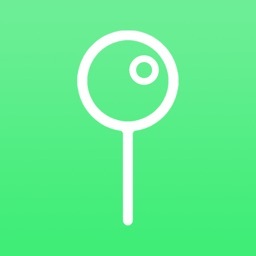 Pin Master is the top iphone app for location bookmarking. 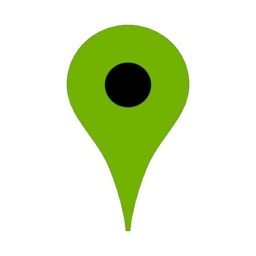 Drop pins on the map and describe your favorite places with your own fields. Other apps give you limited options like "Title", "Notes" etc. 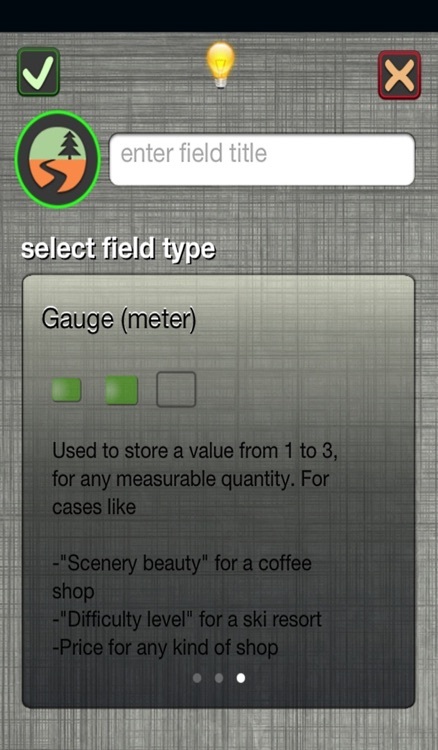 Pin Master has all the above plus the option to describe any attribute with your own custom fields. Attach photos, notes, ratings and anything else you can think of. 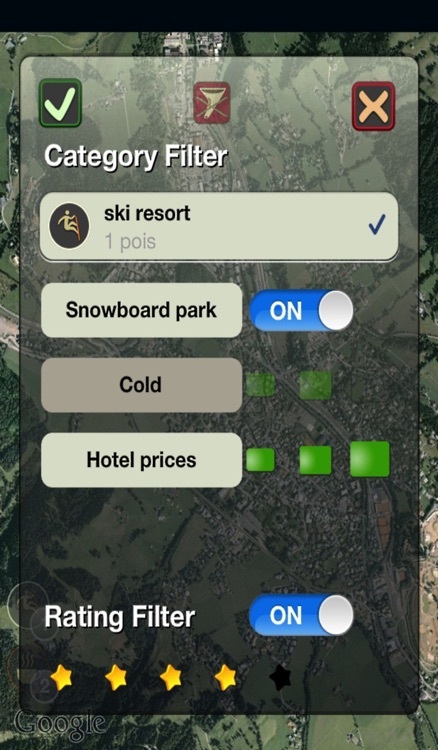 Filter pins with one tap on the on-screen icons, or create multiple filters as complex as you like. 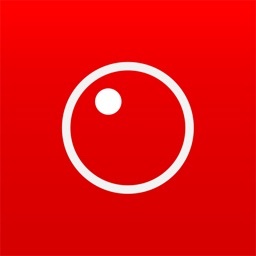 Share your fav places with anyone via email,text message, facebook or twitter. Unless they have an iPhone too. Why only share when you can SYNC? 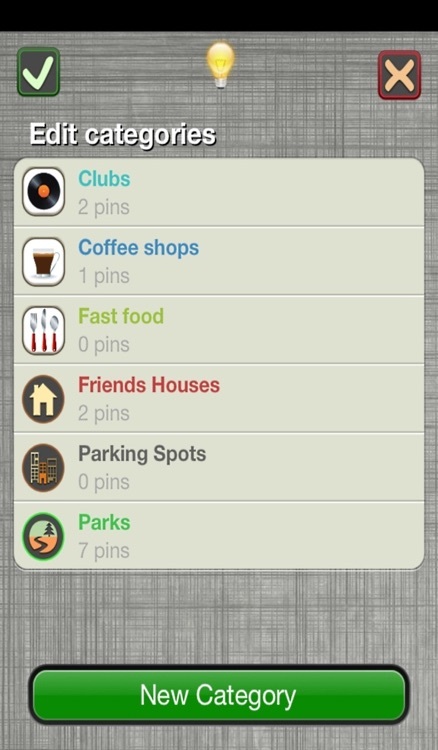 You and your friends with iphones, can collectively use and improve your collection of pins. 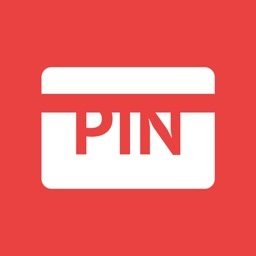 Export your pin collection or a part of it and send it to one or more recipients as an email attachment. When they tap the attachment, your pins are added on their map. If they already have them, the pins are updated. Unless they have made some changes of their own, in which case a time stamp is used to identify the newest pin. Pin Master takes care of the details. All you have to do is use your imagination to find more and more uses for it. 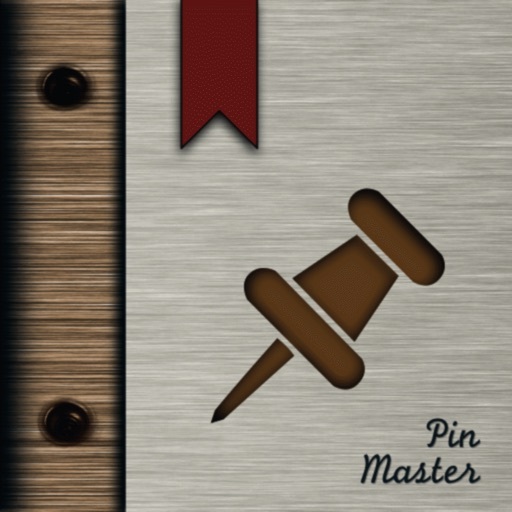 - "You won’t want to turn to any other bookmark location app"
- "Pin Master HD could be considered as an essential App for your travel needs"
- "Pin Master is quick to charm the pants off iPhone users. This practical application boasts a sleek and flawless interface that most Mac owners love." 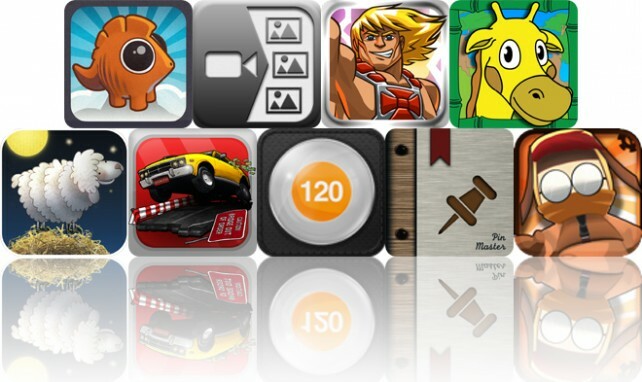 - "The app contains a very sleek interface with a professional design throughout. 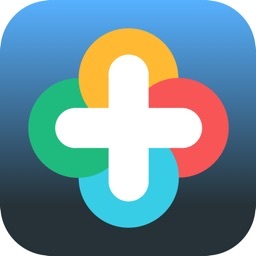 Overall the best location bookmarker I have used on iOS with loads of features"
Today's AGF list includes a physics puzzler, a photography app, and a side-scrolling beat 'em up game. 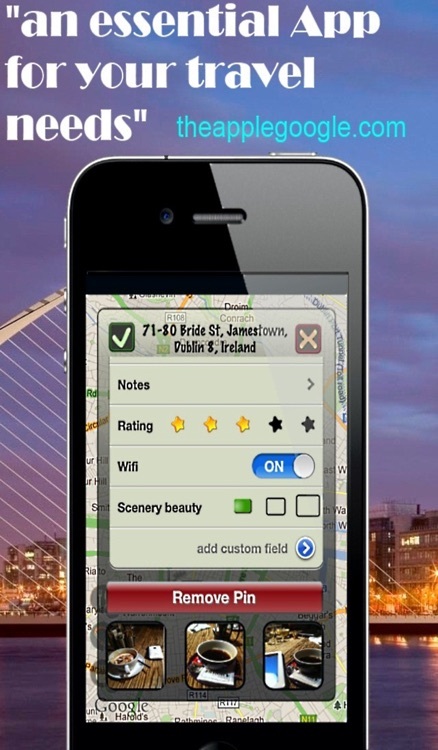 Today's AGF list includes a location bookmarking app, an endless runner, and a diary app.